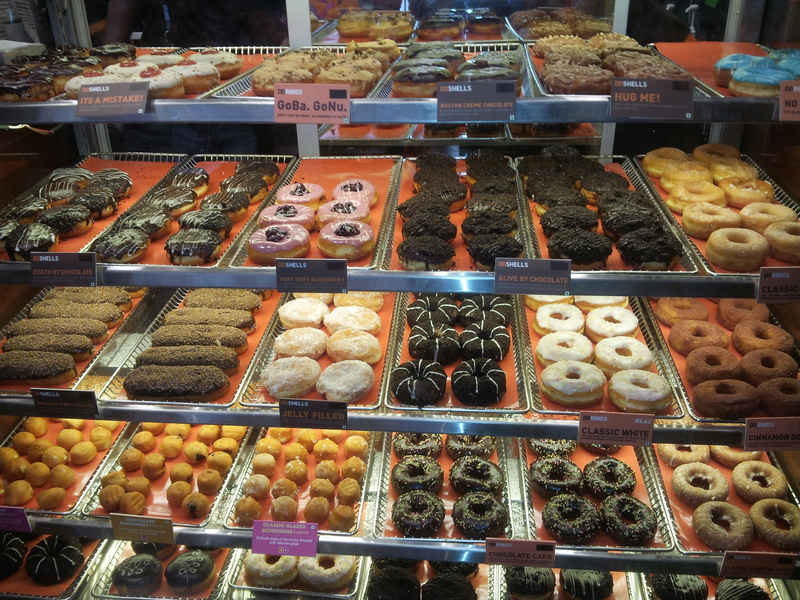 Dunkin’ Donuts makes a grand entry in Pune! 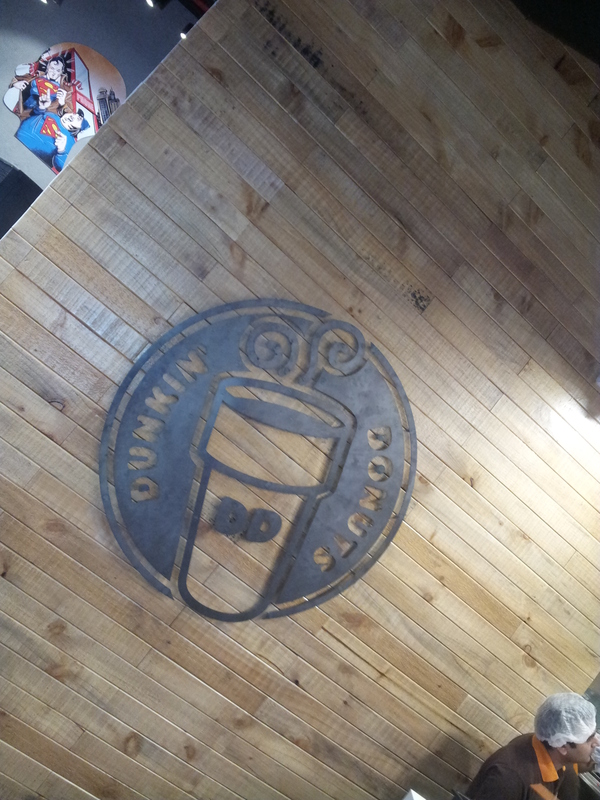 Pune, December 27, 2014: Dunkin’ Donuts (DD), the world’s leading doughnuts, baked goods & coffee chain, today made a grand entry into the second largest city of Maharashtra by launching its first restaurant in Pune. 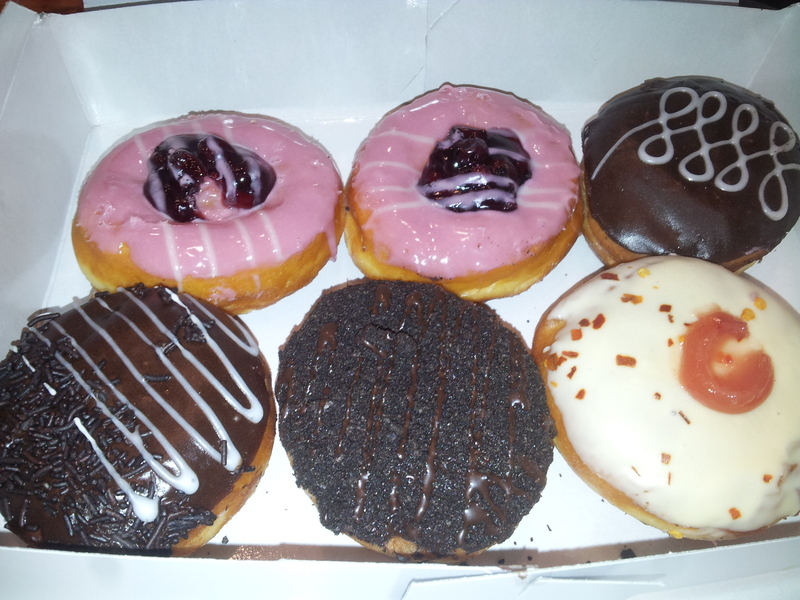 Dunkin’ Donuts launched in Pune with a swanky restaurant at the posh Phoenix Market City Mall. Mr. Ajay Kaul, CEO, Jubilant FoodWorks Limited, while speaking at the launch said, “After making an amazing connection with young adult consumers in key cities of the country like Mumbai, Delhi and Bangalore, we are extremely excited to enter the eighth largest metropolis city in India and the second largest city in the state of Maharashtra, Pune. 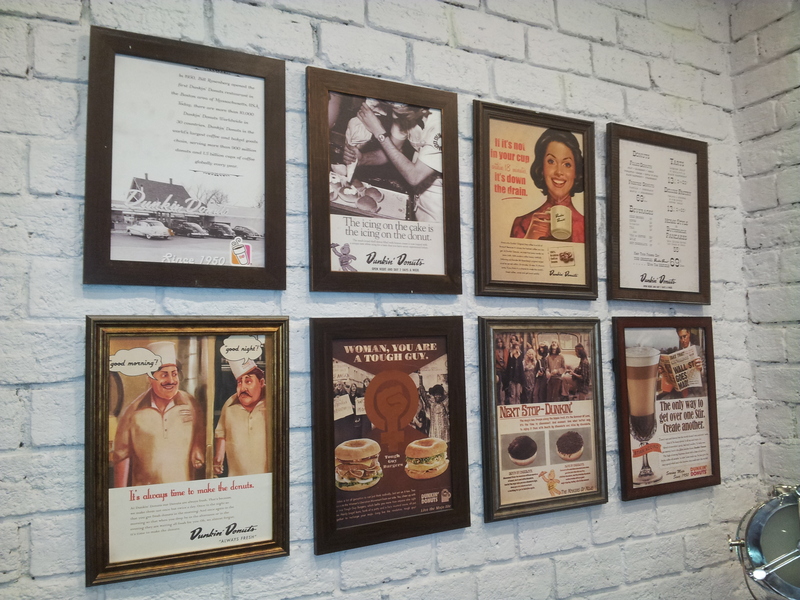 We got an overwhelming response when we first entered the state of Maharashtra, by opening our first restaurant in Mumbai. Pune, being an IT and education hub of the country, attracts students and professionals from across the globe. Hence, being the youth capital of the country, the consumer mindset fits in very well with the new food culture which we want to develop in the country. This entry was posted in Dunkin Donuts and tagged #foodaddaindia, burgers, dominoes pizza, dunkin donuts, ju, Jubilant FoodWorks Limited, launch. Bookmark the permalink.